Exptery will be listed on BITBAY in pairs to EUR, PLN, BTC. 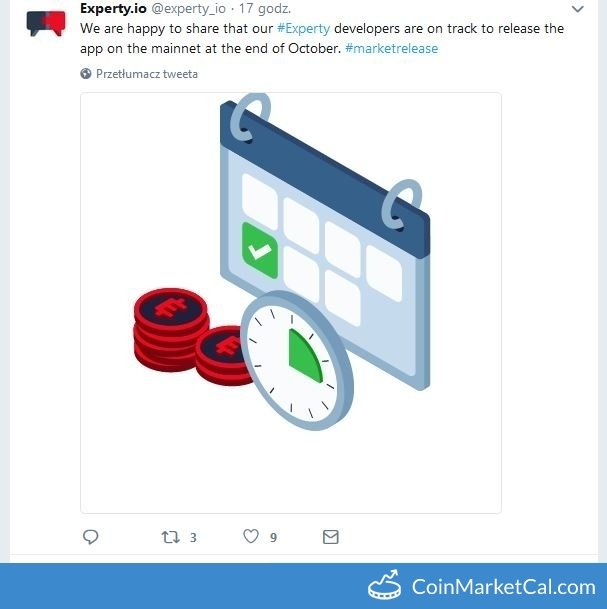 Mainnet release by end of October. 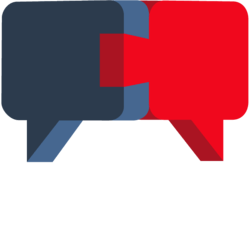 Experty will announce some new partnerships within the next week. 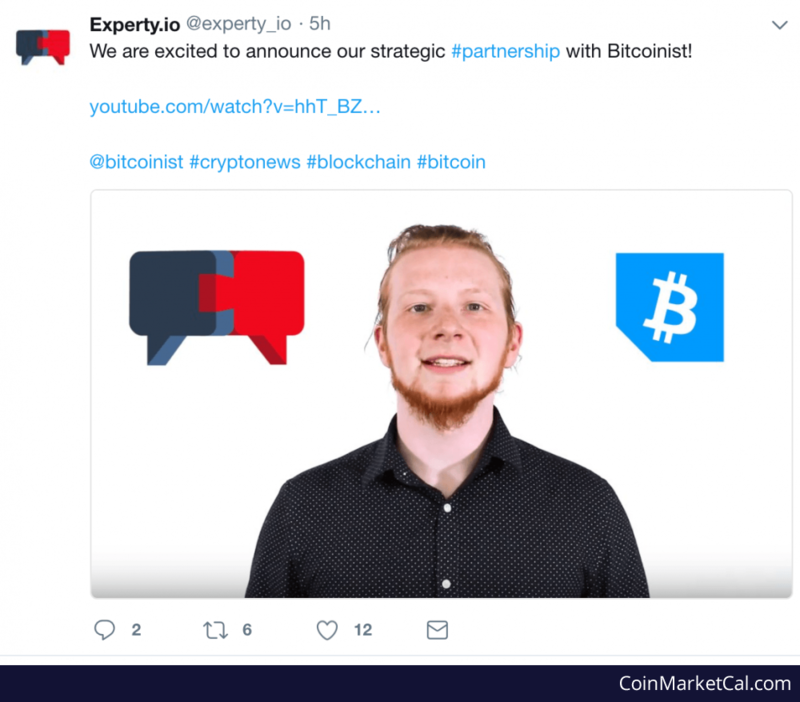 Announced partnership with Bitcoinist on April, 23 2018. Mobile/Webapp Beta will be released with voice call feature.